Peaceful is the only word I could describe for this city. I think it is very common to hear stories about theft and burglars in Europe, but definitely not for this one. It is calm and recommended for couples who want a quiet honeymoon trip. In Swiss, we do not make payment with Euro, but the currency used is in Swiss Franc. If you plan for one or two days side visit and do not want to bother changing your money, then I believe it is fine, because I did the same as well, and I paid all my bills using Credit Cards. If you love history or literature, then you must visit UNHCR because the agency site contains feature stories and information about UN work for refugee. 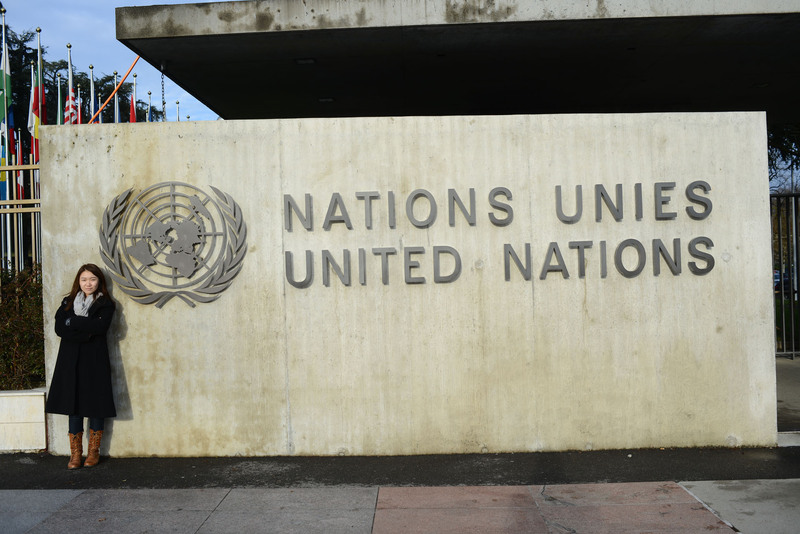 However, it is better for you to contact UNHCR in advance in case the office is closed in Winter time. 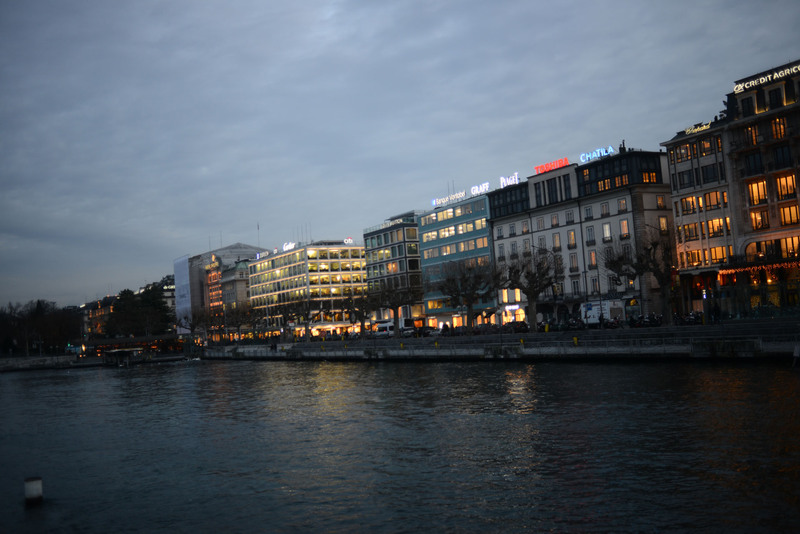 There was pretty much nothing to do when I visited Geneva, except strolling around the city. I passed through several iconic spots, such as Gandhi Statue, UNHCR Headquarters, Chair and Rivers. 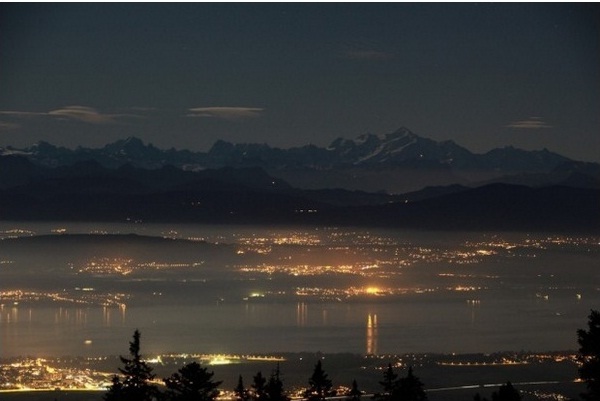 If you are looking for crowd, late night entertainment, lively metro city then Geneva is definitely not for you. 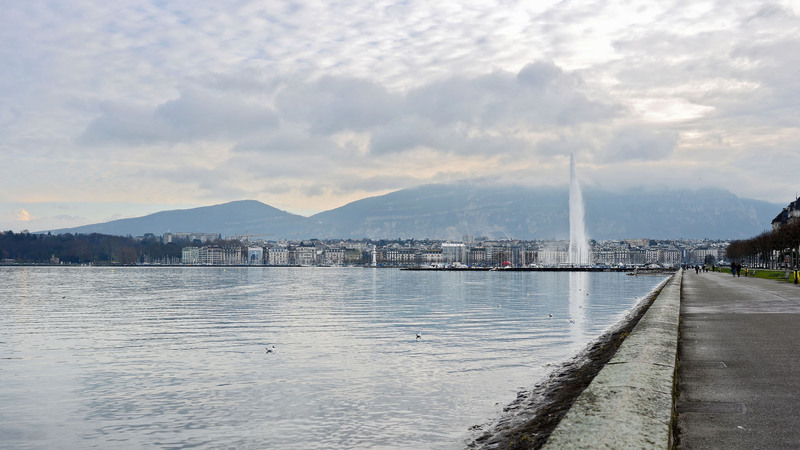 However, if you wish for a peaceful and quite town, a place where you can feel relax and calm, then Geneva is in your option list! Nevertheless, Cheese Fondue is the popular national dish that you should try on in Swiss, and you can make a visit to Restaurant Le Gruyerien and La Buvette des Bains for dinner in winter. However, if you would like to taste the lovely fondue at an altitude of 1450 meters, then you should definitely try Restaurants La Barillette in Gingins. The picture shown above is the view taken from Restaurants La Barillette in Gingins. I came in and out of Geneva by using Eurail train from Paris which took around 4 to 5 hours length of time. The time varies depending on the type of train that departs, and it is advisable to book your trip before hop on the train, you need to pay around $10 each time you travel from one city to another. 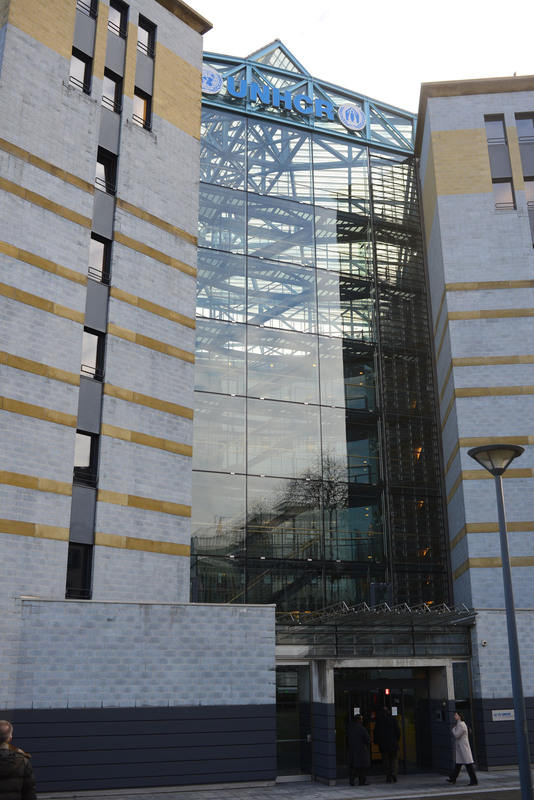 You still need to pay the booking fee with or without a Global Eurail Pass, so it is mandatory. 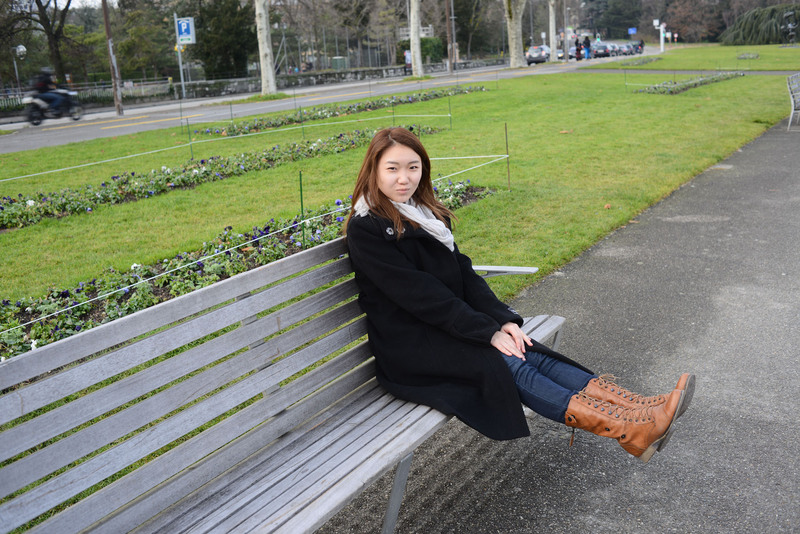 I remember the day spent in Geneva, Winter, December 2012, Switzerland.